I don’t know about you, but for me January always is a little depressing. Maybe it’s that the holidays are over or that the cold has really settled in. 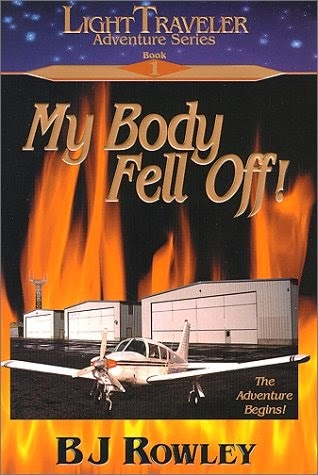 Whatever it is, I can always lift my spirits by reading a good book. To that end, a few author friends and I are getting together to cross-promote some great books! With ebook prices that begin at FREE or 99 cents and that span all genres, I think you’ll find something to intrigue you from the five authors I’m promoting here. Follow the links to read descriptions of each book. Prices will be good January 9th through January 13th. (Please recheck the pricing BEFORE you click buy from the actual ebookstore to make sure you have the correct version.) At the end of this page there is a link to one of our author’s blogs and there is will you can enter to win the Kindle Fire as well as find more free and 99 cent books. Good luck! Oh, and to learn about future releases or receive my website newsletter, click here. The first book is a historical romance sat in Bavaria in the days of Dukes and Duchesses. 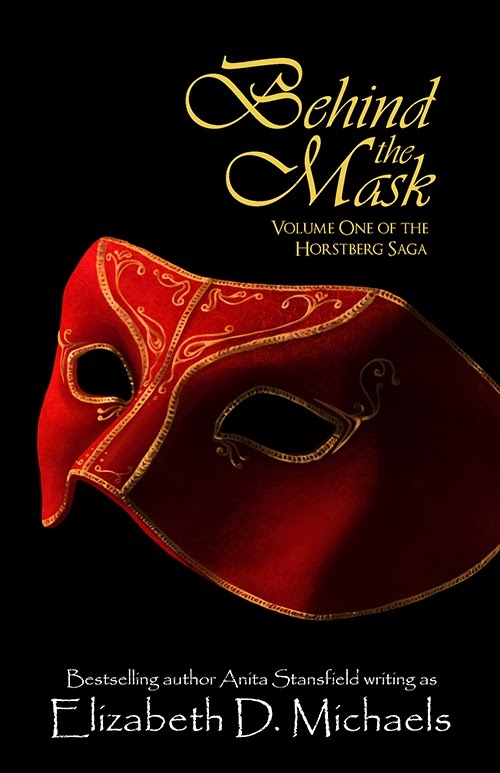 It’s called The Mask, Volume One of the Horstberg Saga, which will eventually span five novels and follow a family through many years. The author is Elizabeth D. Michaels but many of you already know and love this popular, bestselling author by the name of Anita Stansfield. The Mask is a HUGE book at 1,080 manuscript pages and is a book the author has been working on for many years. She feels that this saga is the most important she has ever done. You can try the first third of this sweeping saga for only 99 cents! Please follow the links to read all about Abbi, who has the gift of dreams. Great for 16 and up. 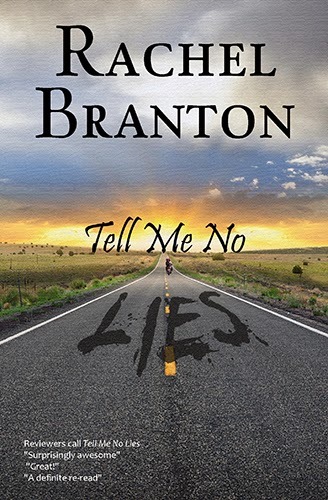 The next book is Tell Me No Lies under my own pen name Rachel Branton. Contemporary romantic suspense for only 99 cents! 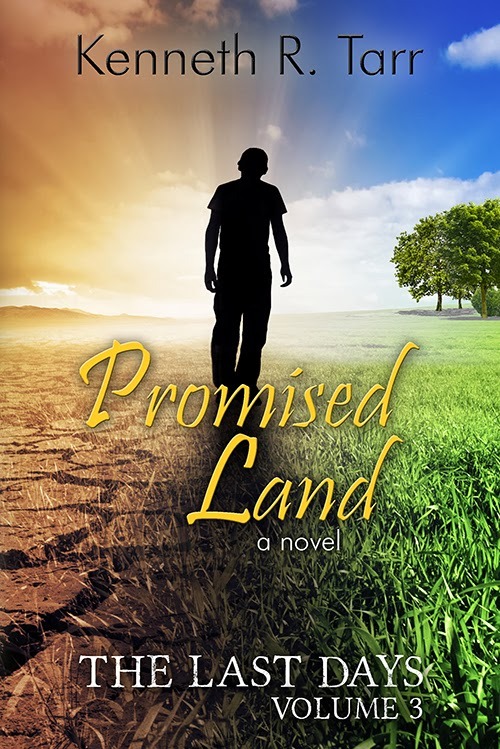 Follow the link to learn more about what Tessa does when she discovers her fiance isn’t what he appears. Great for 16 and up. 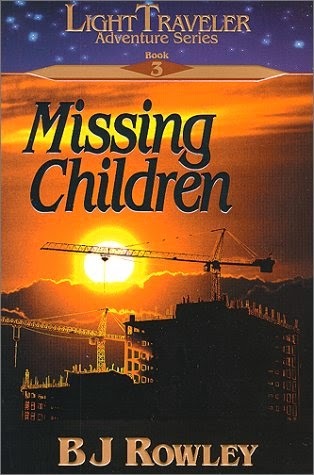 The next book we have is a re-released first novel in The Last Days series by my father, Kenneth R. Tarr. 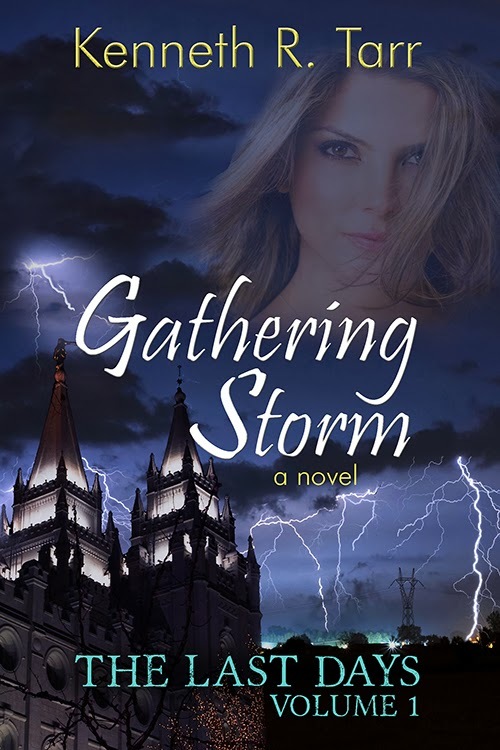 Gathering Storm has been fully revised and has a great new cover. 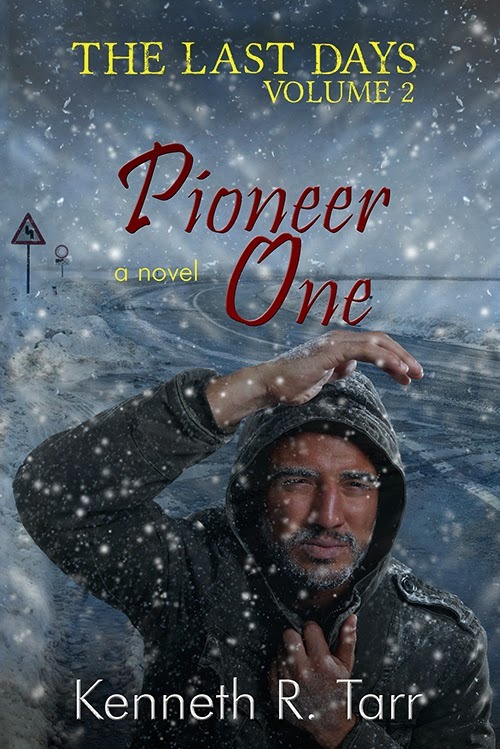 To celebrate the release of the two sequels, Pioneer One and Promised Land, Gathering Storm Kindle ebook will be absolutely FREE January 9th-13th. Great for 16 and up. Next we have the young adult novels contemporary fantasy novels in The Light Traveler trilogy. This is another one that my children have loved. 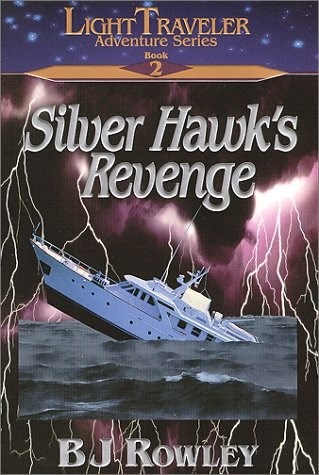 Follow Bart as he uses special powers to put an end to some seriously bad guys AND win the girl! 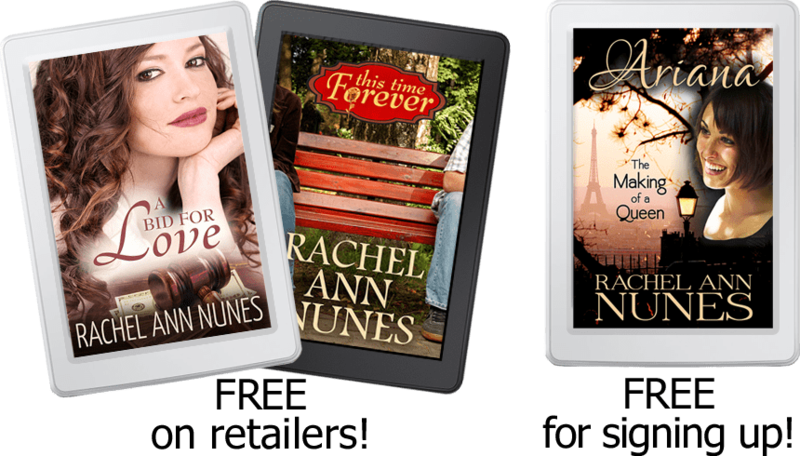 Book one is FREE (reg 3.99) on Kindle January 9-13th. Great for 13 and up. 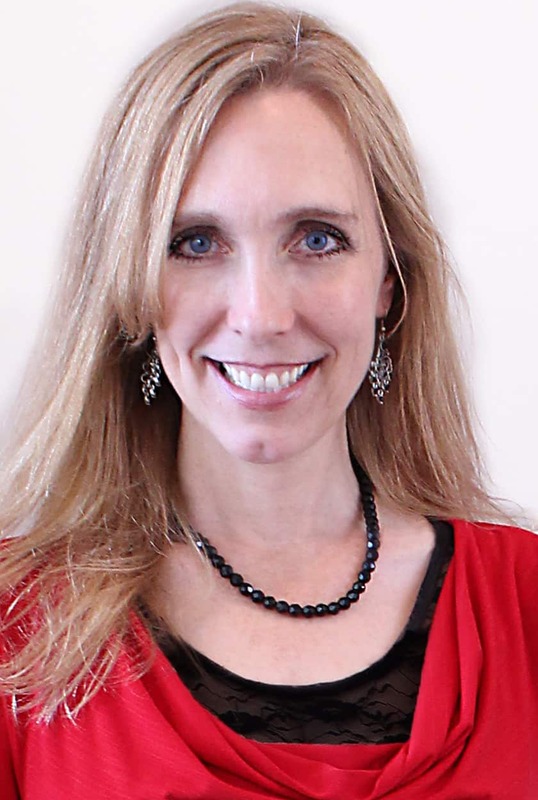 Then we have Andrea Pearson with the middle grade fantasy novel. 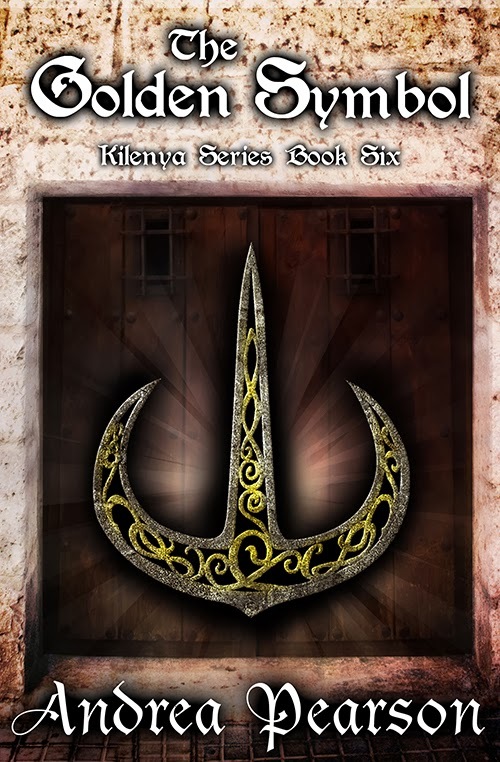 To celebrate the brand new release of the 6th and final novel in the series, she is offering a sale on the 6th novel, The Golden Symbol. 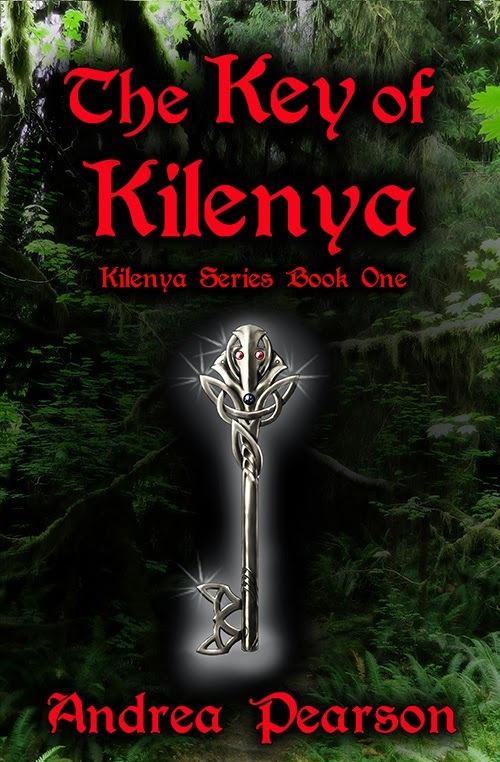 If you or your child hasn’t read any of the Kilenya series, you can download the first book for FREE. My ten-year-old daughter devoured the first three of these novels in about three days last summer (though they aren’t short), so this is a great opportunity to get the last book or try out a new series. Great for 10 and up. Finally we have a great novel about a several women who are struggling to make sense of their lives and who go through problems many of us will intimately recognize. LDS women’s fiction for age 16 and up. Being a CIA operative in Canada? Easy. Tracking a mole at the US Embassy? Cake. Choosing between your fellow spy and your fiancée? Uh . 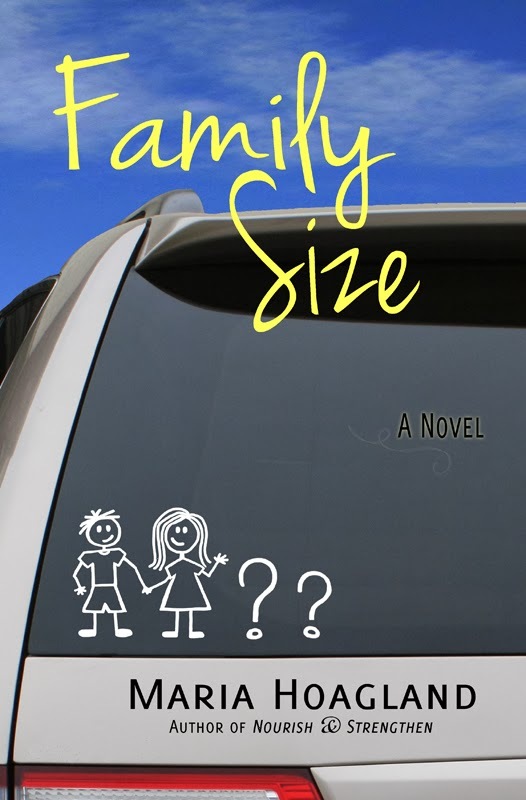 . .
To enter to win the Kindle Fire or for more books that are FREE or 99 CENTS January 9-13, please visit author Andrea Pearson’s blog by clicking here during the promotion date.